A fire broke out in Chapmantown around 3:10 p.m. on Saturday. 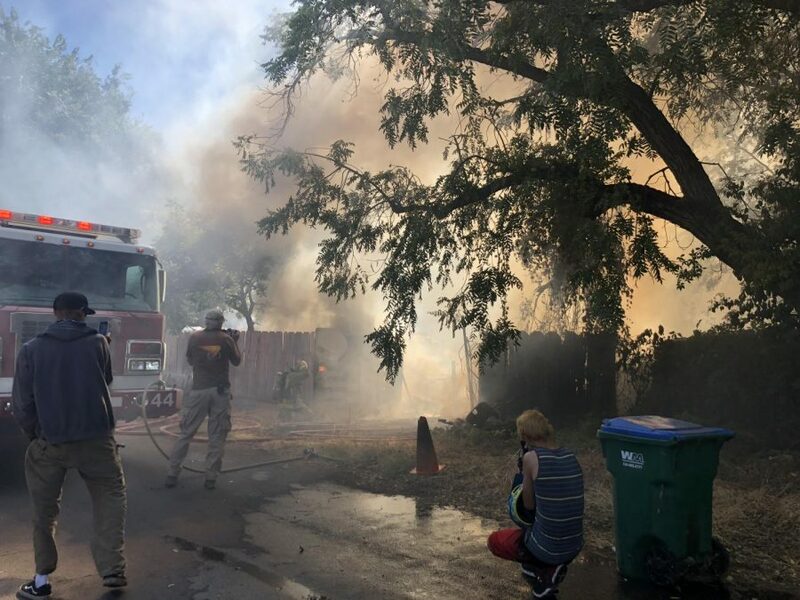 CAL Fire responded to the fire when it started in an alley on Guill Street near Virginia Street. Two sheds and one fence were burned. 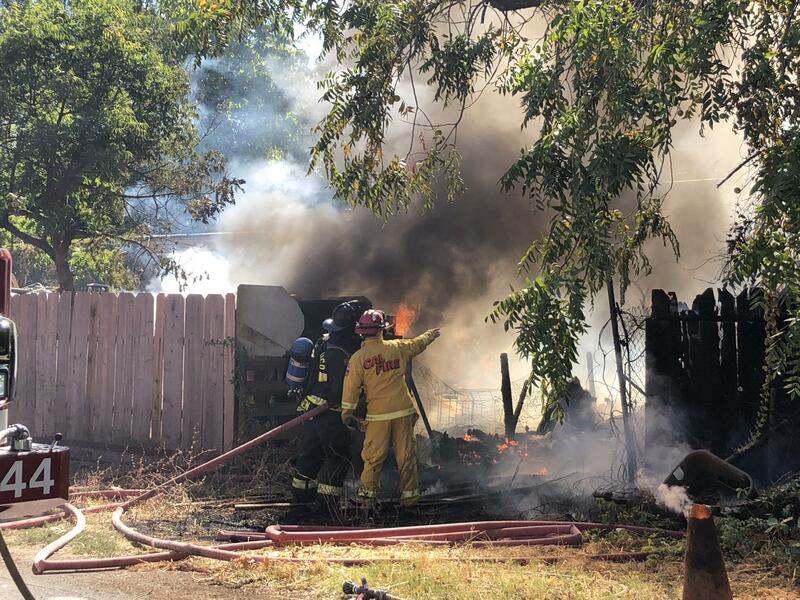 According to CAL Fire, at 4:20 p.m. units reported they had been able to quickly put out the fire by 4:05 p.m.
No injuries have been reported in the incident. This is a developing story. Natalie Hanson can be reached at [email protected] com or @NatalieH_Orion on Twitter.